PRICE IMPROVEMENT! 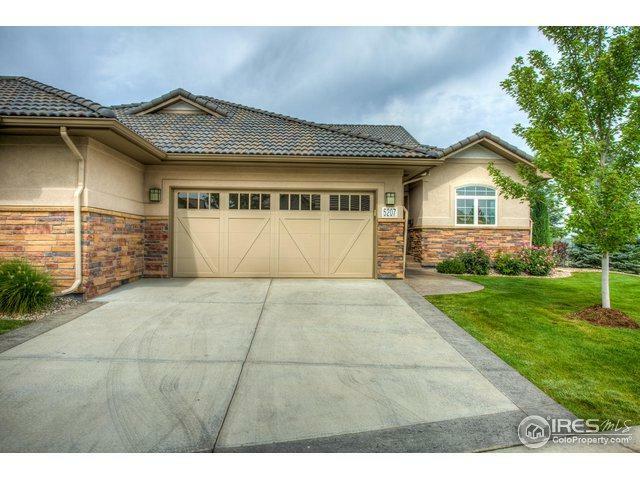 Beautiful Semi Custom home on a large corner lot in the wonderful Marianna Butte golf course community. 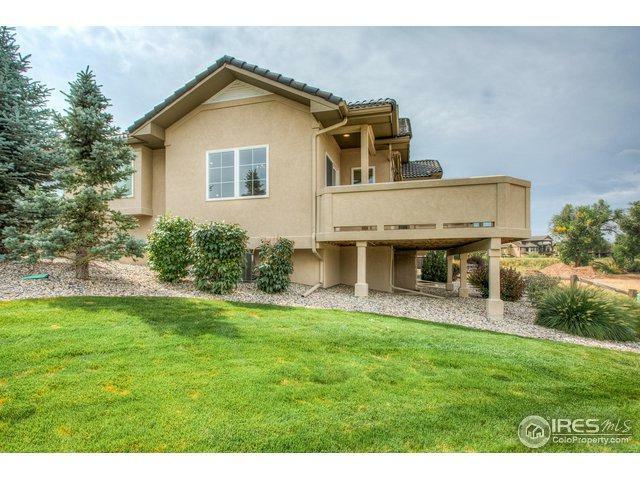 Incredible mountain views and near golf course! 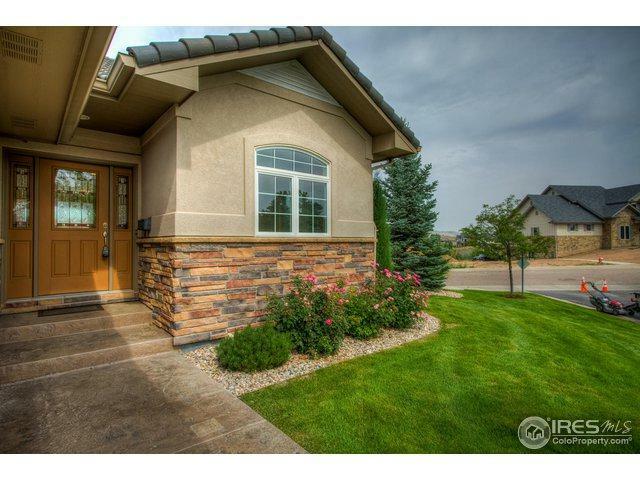 Come see this low maintenance stucco and stone home, with open floor plan and large deck! Beautiful finishes, large custom master suite, two fireplaces, professionally finished basement. Views, walk, hiking, biking, golf! This is a must see! Listing provided courtesy of Scott Phebus of C3 Real Estate Solutions, Llc.